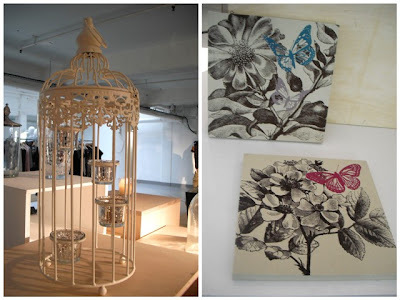 This is my final post from Matalan's recent autumn/winter press day. 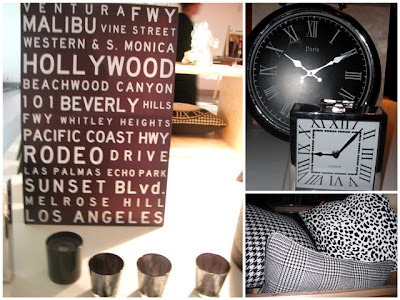 Today I'm previewing the new season's home collections. Whenever I visit Matalan I always try to visit their home section as well as looking at the clothes. They offer some lovely homeware pieces at great prices which is ideal if you want to give your home a new look on a budget. 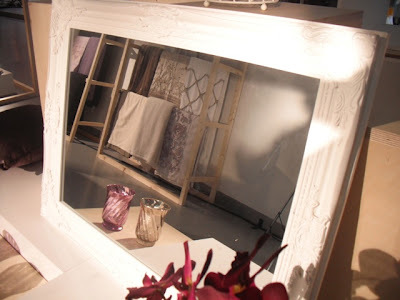 'Faded Grandeur' is my favourite of the new homeware collections for autumn/winter. The vintage inspired collection offers luxurious cushions and throws in soft lilacs and creams, wire birdcages, bell jars and floral wall art. Whitewash tones create an antique feel throughout the collection. My favourite piece is this large renaissance style mirror which I couldn't believe is only £25.00! Now to find a place I can hang it! The 'Rustic Charm' collection takes inspiration from wildlife as shown in these owl and stag print cushions. 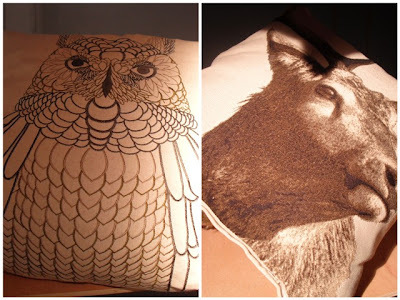 Faux furs and wooden textures bring a country home vibe to the collection creating the ideal environment for relaxing. 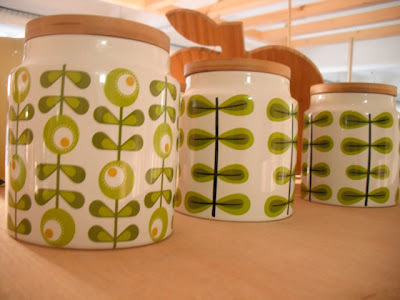 I really liked these Orla Kiely inspired patterned storage jars. They'd really brighten up a kitchen worktop! The 'Monochrome' collection is ideal for creating a smart and chic interior. The classic black and white is carried throughout the collection in animal prints, houndstooth patterns and checks. The round leather storage boxes with houndstooth print looked really luxurious. I also really liked the LA wall canvas. Chrome finishes reflect the opulent feel of the collection. The large clocks would make great focal pieces. Which is your favourite homeware collection? Catch up with my other posts from Matalan's press day: My favourite picks from their AW '12 womenswear collection and all the fabulous shoes and new season accessories! ohh! I love their home decor! Wow really lovely stuff, think the first collection is my fave! Those jars are so Orla Kiely as rach_t said! 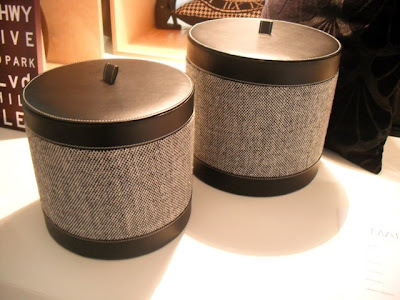 Very nice i like these all collections,really affordable according to my point of view while at Homeware shopping .